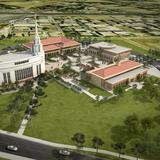 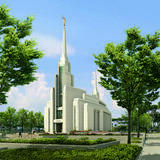 A few weeks before the open house, the public can make reservations at templeopenhouse.lds.org. 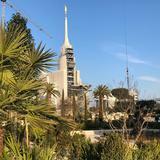 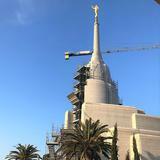 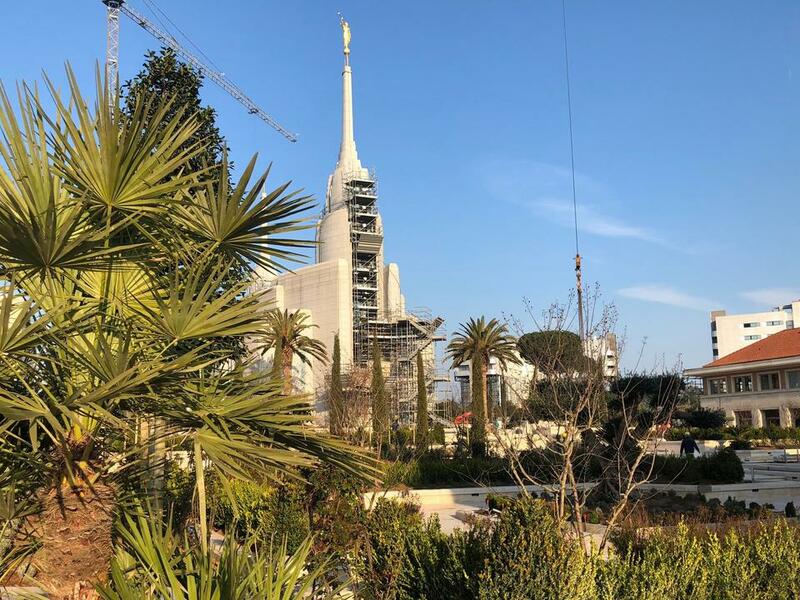 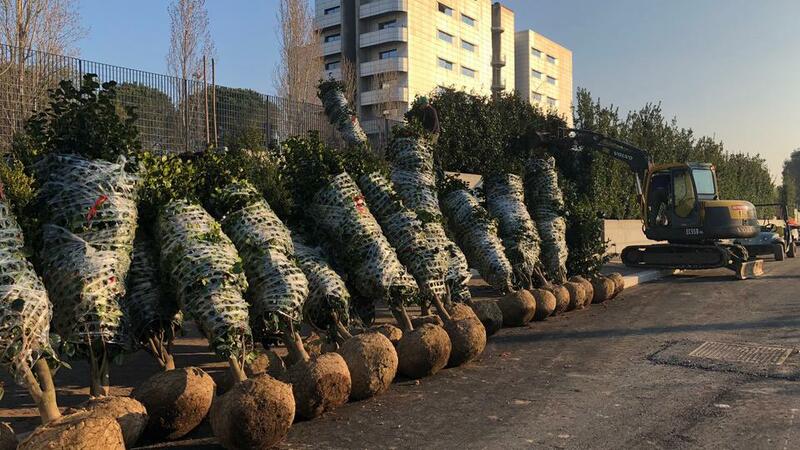 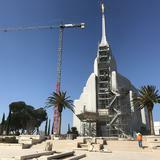 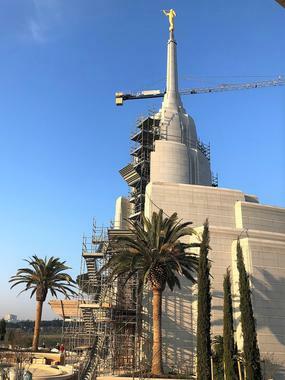 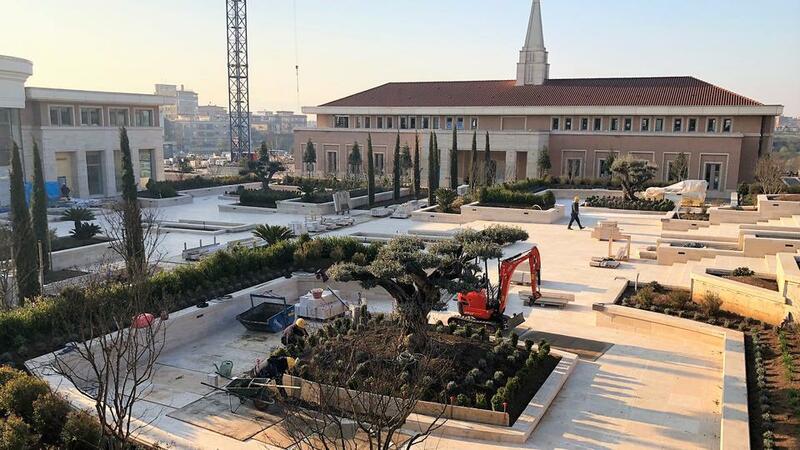 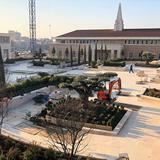 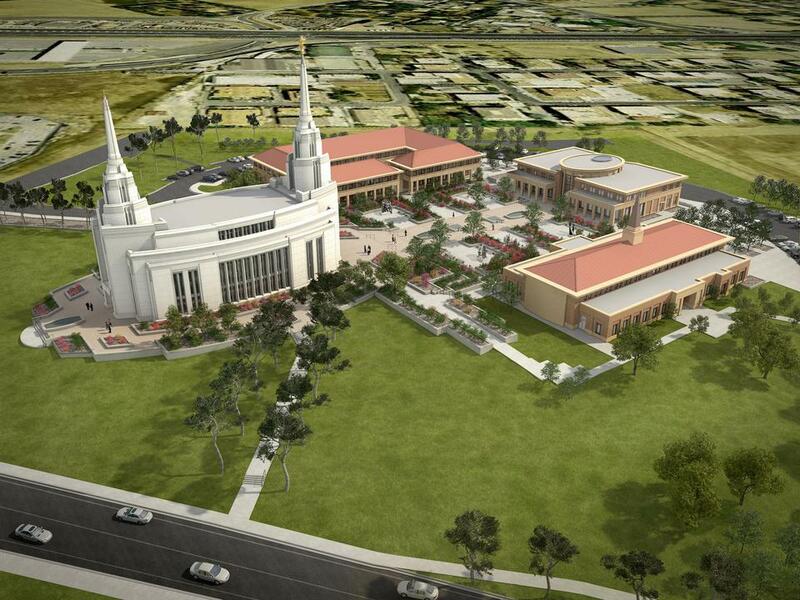 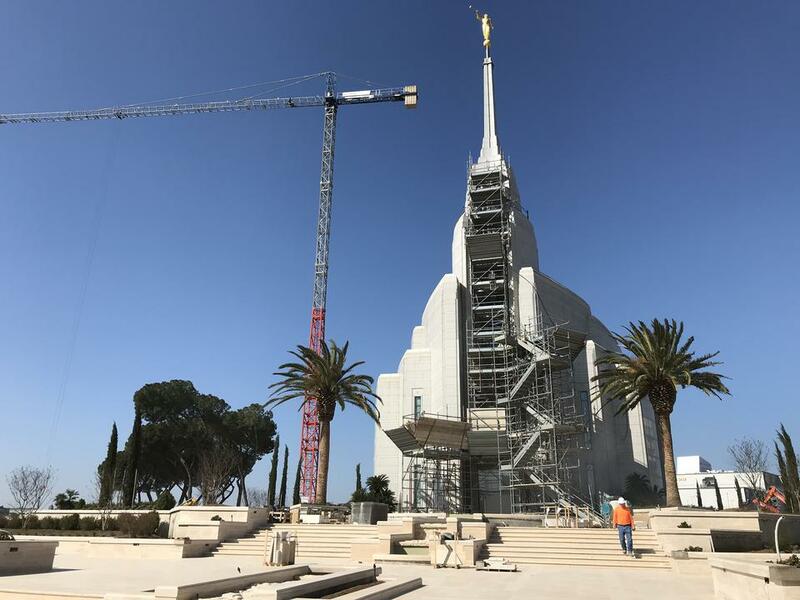 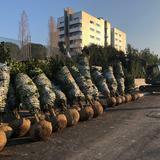 The temple, located in northeast Rome near the Grande Raccordo Anulare, will be formally dedicated on Sunday, March 10, 2019, through Sunday, March 17, 2019. For more information about the purpose of temples and their importance to Latter-day Saints, please visit www.mormonnewsroom.org/topic/temples .